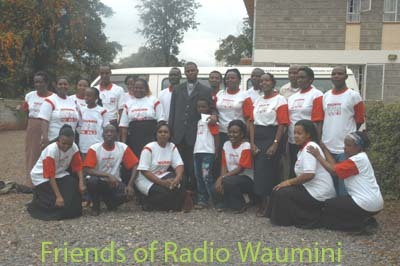 Membership is open to individuals, families, groups, organizations and institutions who are willing to exercise their social responsibility in supporting Radio Waumini in its ministry, and in return they will have numerous benefits. Once you become a member you will be provided with a membership card. This card will enable you to have one free radio classified announcement on Radio Waumini every month which would otherwise be charged for. The card will also enable you to get a discount from certain shops and bookshops. With the membership card, you will get complimentary copies of CD’s and other items recorded in our studios.